President Alexandria Ocasio-Cortez announced today that she was suspending $2 billion of the $3.8 billion in military aid to Israel already appropriated by Congress for fiscal year 2027, and refused to comment on her intentions for the final $3.8 billion appropriated by Congress under the expiring ten year memorandum of understanding between the U.S. and Israel. In a companion statement issued by the State Department, a senior official said that the money was going to be redirected to democracy promotion and humanitarian aid programs across the Middle East. 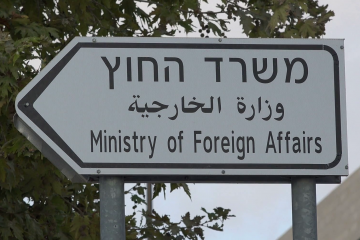 “Following a review of U.S. military assistance to Israel, we have concluded that these funds are not being spent in accordance with U.S. national interests and values, or in the furtherance of regional peace,” the official stated. 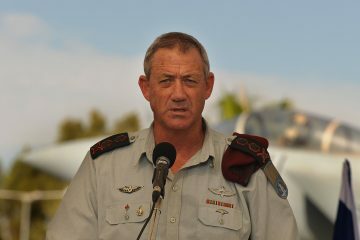 “This decision is a result of the challenges of reconciling our military assistance to Israel with the Israeli government’s continuing refusal to recognize and peacefully engage with its Palestinian neighbor.” The move comes on the heels of Ocasio-Cortez’s decision not to negotiate a new ten year defense MOU with Israel, but to instead have Congress appropriate military aid to Israel on a yearly basis. Ocasio-Cortez’s decision is in line with the hardline stance she has taken toward Israel since defeating President Mike Pence in the 2024 presidential election, and represents a sharp turn in Israel’s fortunes after the single term presidencies of Pence and President Donald Trump. 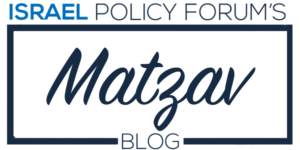 While the Trump and Pence administrations were unprecedented in their support for hawkish Israeli policies and related efforts to tamp down any expression of Palestinian nationalism, the Ocasio-Cortez administration has swung the pendulum in the opposite direction. 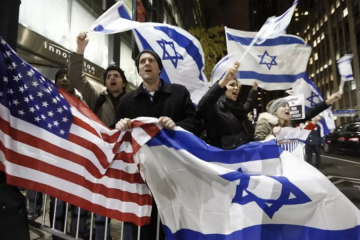 Such a drastic shift would have been nearly unthinkable before Trump’s election, but following years of a seeming alliance between the Israeli government and the GOP, Israel has become another partisan issue that divides Republicans and Democrats. 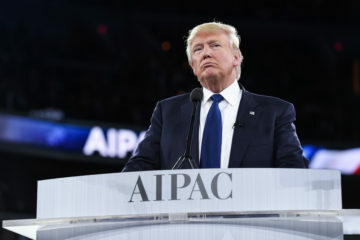 While the Trump administration was widely seen as trying to tilt the playing field in Israel’s direction with regard to the Israeli-Palestinian conflict by decisively weighing in on core issues such as Jerusalem and refugees and declaring them to be “taken off the table,” it also attempted to pressure the Palestinians into negotiations by ceasing all American aid to the West Bank and Gaza, forcing the death of the United Nations Relief and Works Agency, and permanently shuttering the PLO mission in Washington. 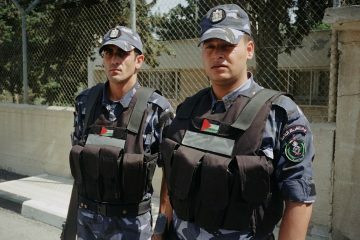 These moves were ultimately unsuccessful in moving President Mahmoud Abbas or the politburo of officials who succeeded him in making any concessions, but they contributed to a cratering of the West Bank economy and an upsurge in violence and unrest. Yet Palestinian fortunes have markedly improved under Ocasio-Cortez as the U.S. has not resumed its status as an honest broker between the two sides but has instead shifted the side that it favors. While the administration has not moved the American embassy to Israel out of Jerusalem and back to its former site in Tel Aviv, Ocasio-Cortez did recognize the State of Palestine during her first year in office after decrying what she described as Israel’s demonstrated unwillingness to act in good faith with regard to a two-state solution. 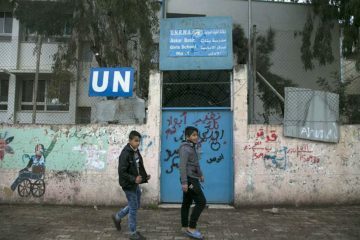 The Democratic administration has also opened an American embassy to Palestine in East Jerusalem. Citing the precedent set by the Trump administration of taking decisive positions on final status issues and declaring them to be permanently closed, Ocasio-Cortez announced U.S. recognition of the Green Line as the official border between the two states and eliminated tax deductions for all charitable donations benefiting any organization or institution operating beyond the June 1967 boundaries. 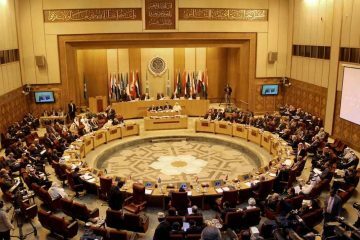 The president has also ended the routine practice of prior administrations of vetoing United Nations Security Council resolutions that target Israel, largely choosing to abstain and memorably voting affirmatively to accept Palestine as a full member state of the UN. 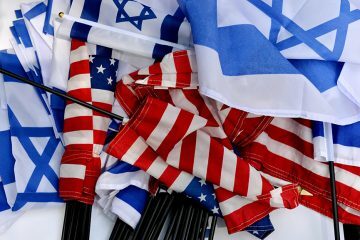 The latest move to withhold some of the annual military aid to Israel was met with a mixture of resignation and frustration by Congressional Democrats. House Speaker Seth Moulton told reporters, “Israel is an important ally in the Middle East and we need to make sure that its security is protected, but the Israeli government has to understand that its safety cannot come on the backs of its Palestinian neighbors.” Senate Democratic leader Tammy Baldwin said, “We should not be doing anything that puts Israel at risk. 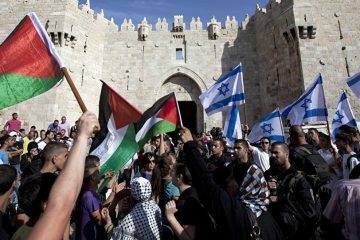 All of this only underscores how important it is for Israel to resolve the Palestinian situation once and for all so that we can all put it behind us.” Behind the scenes, Democratic officials grumbled about feeling squeezed between a base that has maintained the precipitous drop in its support for Israel initially registered during Trump’s first year in office and the need to show solidarity with a critical military partner. In Israel, Ocasio-Cortez’s decision was decried, though few seemed surprised. 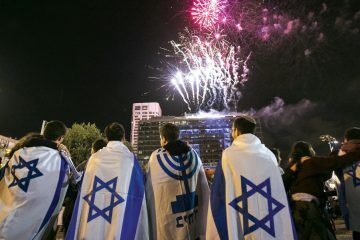 “We hope that our American friends will keep their commitment to Israel’s safety and security,” said Prime Minister Gilad Erdan. 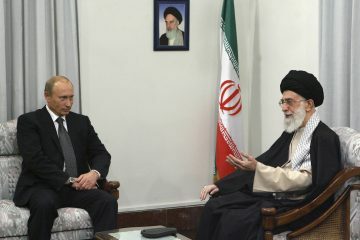 “This move will benefit Iran and the forces of extremism across the Middle East. 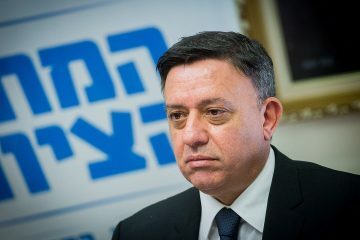 Israel will not be pressured into gambling with our future and engaging with the Palestinians until they accept the conditions we have set for security in the West Bank and end their campaign of diplomatic terror.” Two unnamed security cabinet officials conceded that despite Erdan’s bluster, there was little they could do. 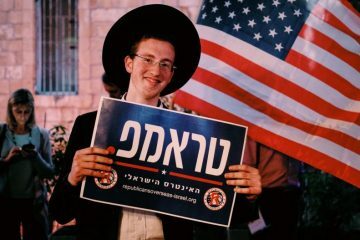 “We have lost the ability to mobilize American Jews on our behalf, and the Republicans can’t do anything now that they are out of power,” said one. “Most Democrats don’t have patience for us anymore.” The other was more blunt in his assessment of where the Israeli government had erred. “We thought Trump was the messiah and would make all of our problems go away. How we were blind to the fact that everything he did could be so easily reversed? 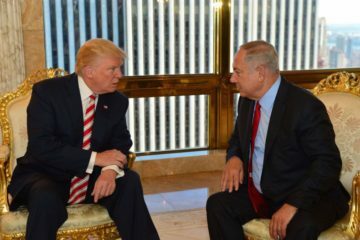 We trusted Bibi when he told us that he knew the Americans better than they knew themselves, but now that Trump is gone, it feels like we are being punished.” A high-ranking IDF officer emphasized that the wild swings in American policy depending on whether Republicans or Democrats controlled the White House were wreaking havoc on Israeli security doctrine and making impossible any measure of predictability in long-term planning. Still confined to house arrest, former Prime Minister Benjamin Netanyahu declined to comment. 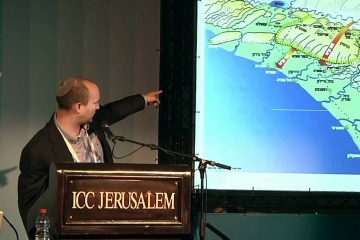 Does Israel Owe Us Anything?